The palace announced the creation of the Sussex royal household last month. Source: Instagram/Sussexroyal. It was recently confirmed that the Duke and Duchess of Sussex would establish their own royal household, separating them from Kensington Palace and the Duke and Duchess of Cambridge as they move to Frogmore Cottage and prepare to become first-time parents. Now Prince Harry and Meghan have launched their very own Instagram account, which their own dedicated team of communications staff – who will work under the Queen’s own press secretary in Buckingham Palace – will run. The post marks the first official act in the couple’s split from Prince William and Catherine, as the Sussexs prepare to move out of the home they share with their in-laws and into their first family home in Windsor. Last month, Her Majesty the Queen confirmed the establishment of a new royal household as the palace released an official statement which read: “The Queen has agreed to the creation of a new Household for The Duke and Duchess of Sussex, following their marriage in May last year. 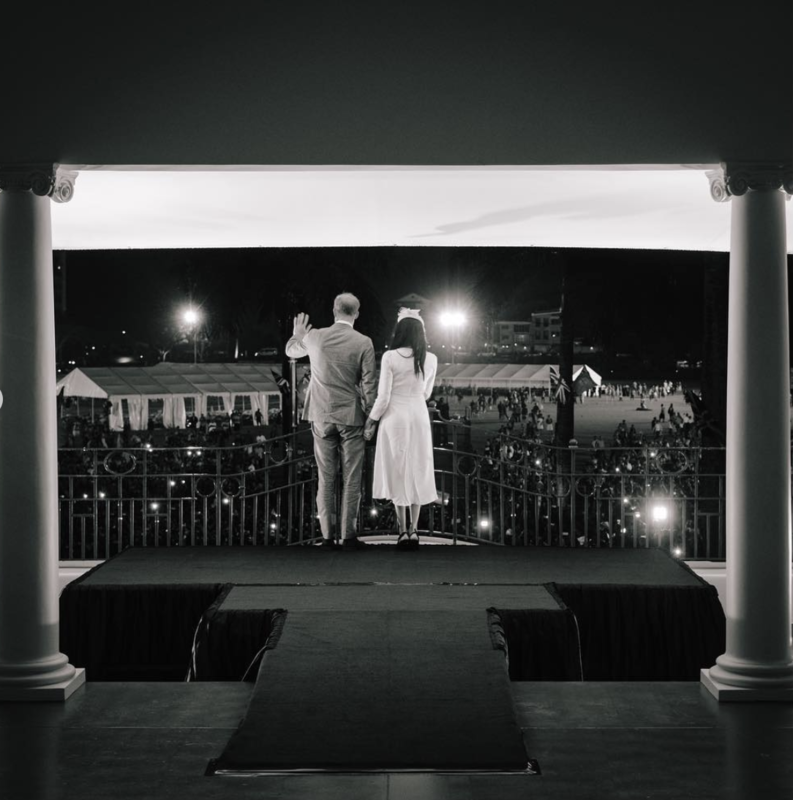 The final photo shared was a stunning black and white shot of the royal couple. Source: Instagram/Sussexroyal. 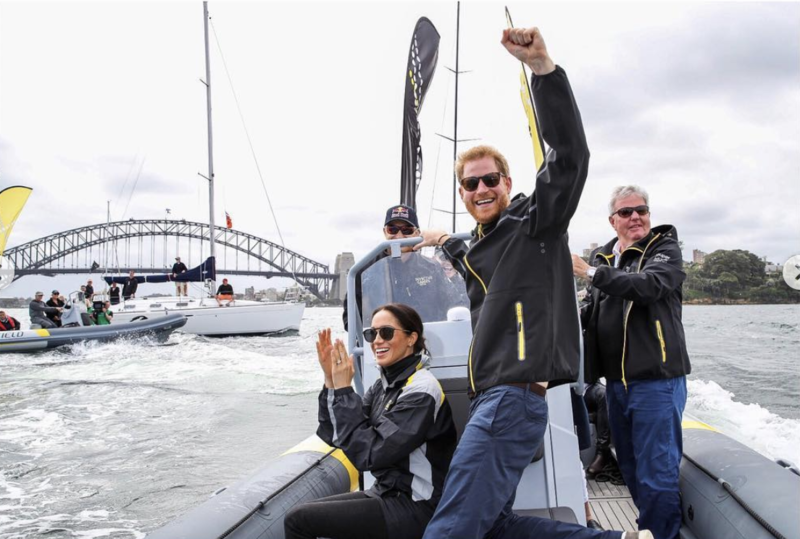 Another shot selected to mark the occasion was an image of the royals, who will celebrate their first wedding anniversary next month, smiling on board a boat in Sydney, Australia, during their official visit Down Under in October last year. Another of the images showed the couple in Sydney. Source: Instagram/Sussexroyal. The move comes just weeks ahead of the expected arrival of the duke and duchess’ first child, with Meghan rumoured to be due at the end of April or beginning of May. Are you excited for the arrival of Harry and Meghan’s first child? Are you a fan of the young royals?